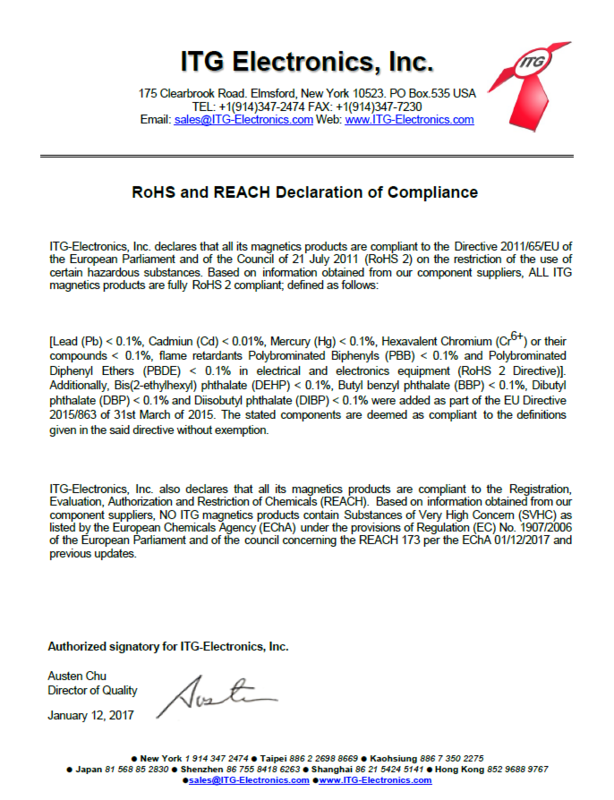 REACH 191 per the EChA 06/27/2018This is to certify that the above mentioned part(s) are REACH Compliant with the EU directive. 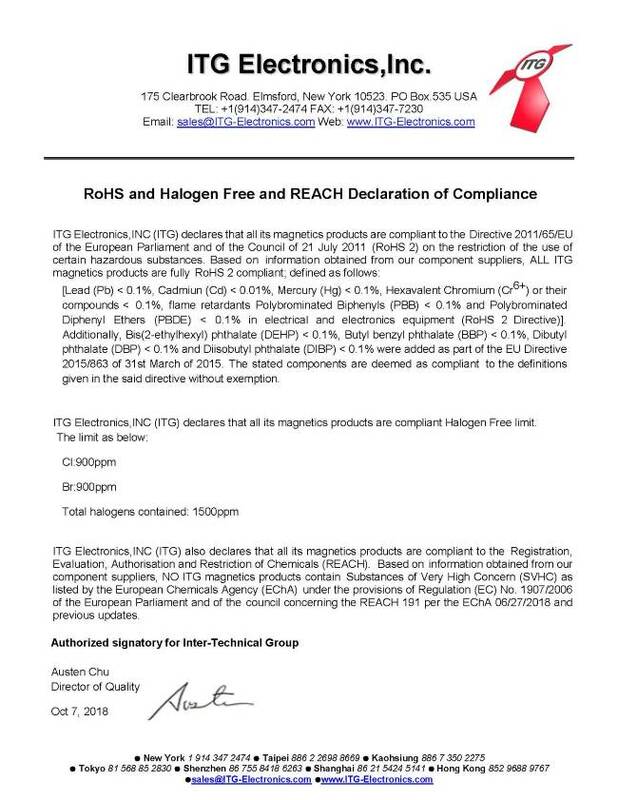 NO ITG magnetics products contain Substances of Very High Concern (SVHC) as listed by the European Chemicals Agency (EChA) under the provisions of Regulation (EC) No. 1907/2006 of the European Parliament and of the council concerning the REACH 191 per the EChA 06/27/2018 and previous updates.If you require any further information, feel free to contact us. ITG ELECTRONICS INC. ITG Electronics introduces New Line of Flat Wire Common Mode Chokes. 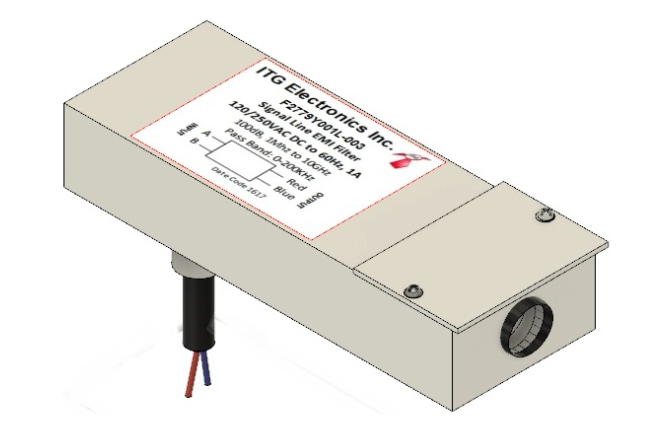 Elmsford, NY February 2018 – ITG Electronics, a leading manufacturer of Inductors and Transformers in business since 1963, now offers a range common footprints as well as custom flat wire common mode chokes (CMC) for high power density and high frequency switching.Flat wire CMCs utilize a flattened, rectangular cross section, copper wire instead of a traditional, circular cross section, wire. The primary advantage is a greater surface area. At high frequencies, the current penetrates and utilizes less and less of the volume of the copper wire. This is called the skin effect, because at high frequencies only the ‘skin’ of the wire is utilized. Flat wire maximizes usable wire at high frequencies due to increased surface area. This advantage has rippling effects through other aspects of the CMC performance as well. In general, the higher the frequency, the lower the permissible current through a specific wire, again, due to the skin effect, because the current is not utilizing all of the available wire. This means part of the wire is wasted, driving up resistance and heat in addition to lowering the current rating. 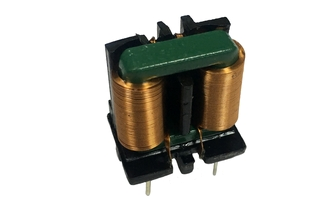 With a flat wire CMC all these effects are stifled as the current is able to use the whole wire more efficiently. The altered geometry of the wire also allows for a much lower distributed capacitance at high frequencies. 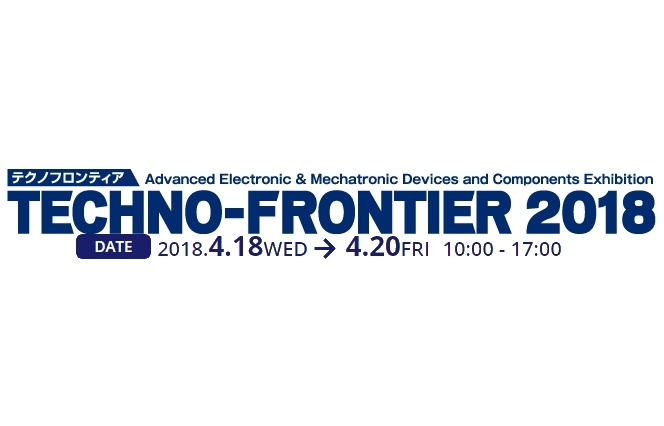 This enables the choke to have higher impedance over a higher range of frequencies and therefore better performance as a choke.Flat wire CMC’s not only use current more efficiently, they use space more efficiently. A flat wire can easily exceed window fill and winding density of its round wire counterparts. Changing core geometry from a traditional toroid to the rectangular core pictured above can yield savings of up to 50% in volume for the exact same performance. Putting it all together, the result is a high energy density part that takes up less space, uses less power, and can operate at a higher frequency. 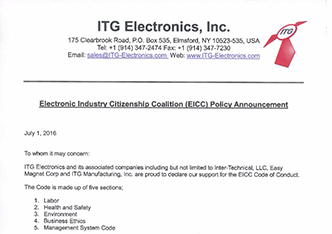 For more information, visit www.ITG-Electronics.com , ITG Electronics, 175 Clearbrook Elmsford, NY 10523 Email: sales@ITG-Electronics.comABOUT ITG ELECTRONICS INC: ITG Electronics headquarters is Elmsford, New York. 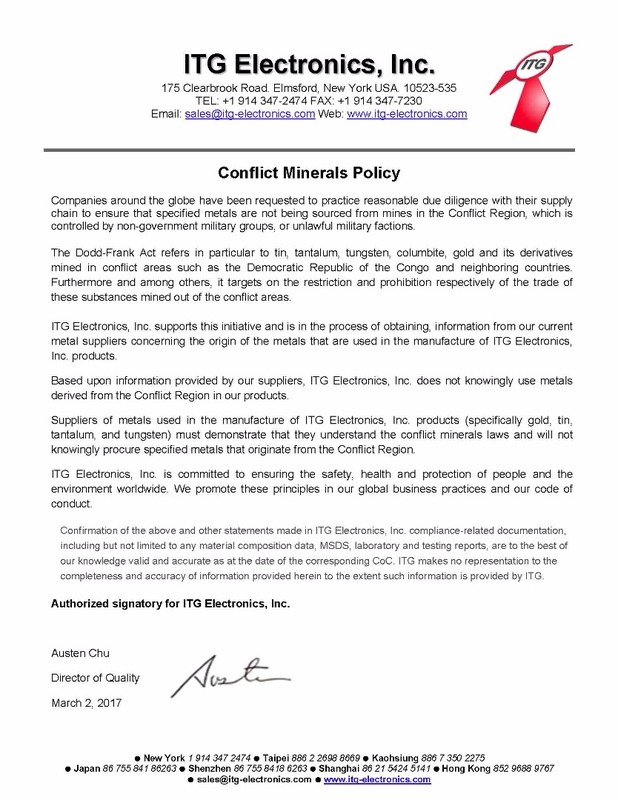 ITG specializes in wire-wound power magnetic components design, product development and manufacturing. 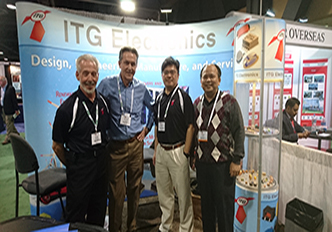 ITG is a preferred supplier for magnetics components to many US and worldwide major electronics OEM’s. ITG factories are TS16949, ISO9000, ISO14000, OHSAS18000, QC0800000, ISO14064 Certified. 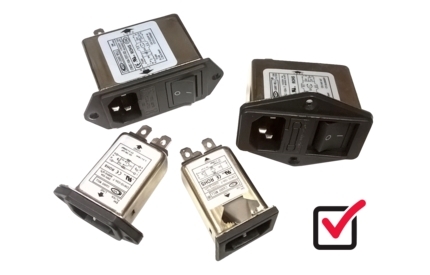 We have published an EMI (ElectroMagnetic Interference) Filter Design checklist for you.Run through this quick checklist of EMI filter design requirements so you don’t overlook any necessary information, such as current regulations, insertion loss, mounting methods, frequencies, terminations, etc.Download Your Checklist to Selecting an EMI Filter Design FREE now! From March 20th 2016 - March 24th 2016 at Long Beach Convention Center in Long Beach CA.